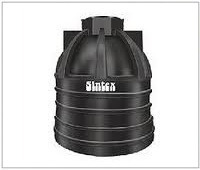 We have been able to offer our clients a qualitative range of Sintex Plastic Water Tank. We have for our clients a steadfast range of Sintex Water Tanks, which is manufactured employing superior quality virgin polyethylene. These water tanks are available in varied capacities ranging from 10 liters to 1025 liters. 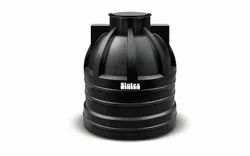 Our range of sintex loft tanks is renowned for its excellent quality and durability and competitive prices. Western Enterprises India Pvt. Ltd.